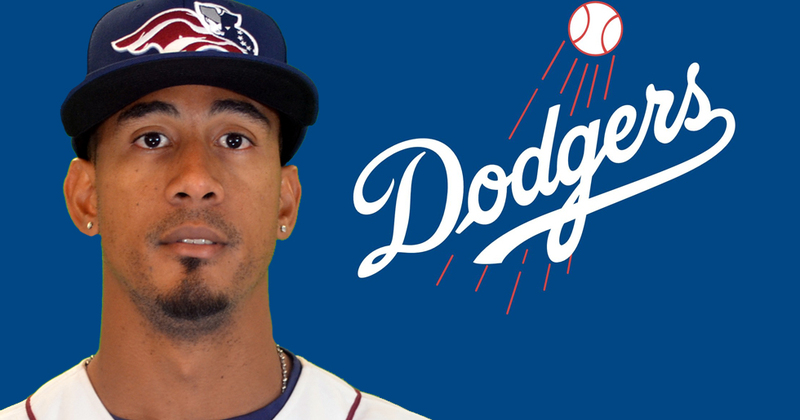 The Somerset Patriots have announced that right-handed pitcher Alexis Candelario has been signed by the Los Angeles Dodgers organization. 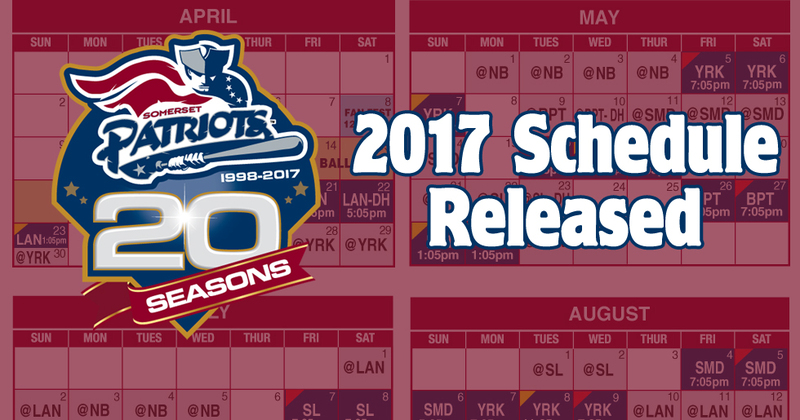 The Somerset Patriots have announced their schedule for the 2017 season that will feature the team’s 20th Season Anniversary and the 2017 Atlantic League All-Star Game. 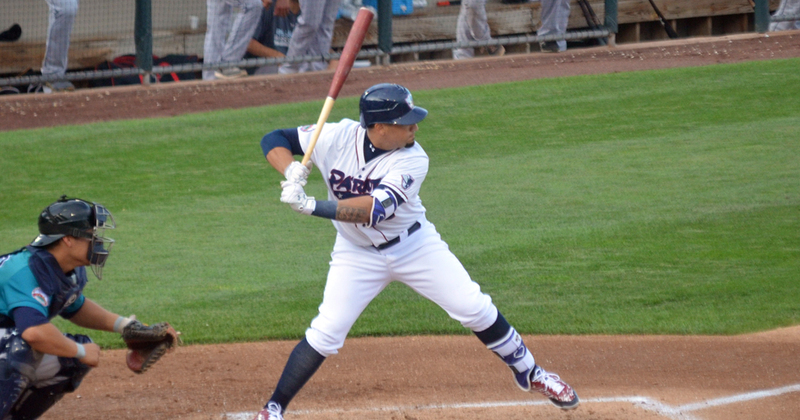 Somerset Patriots third baseman David Vidal has signed a contract with the Miami Marlins organization.